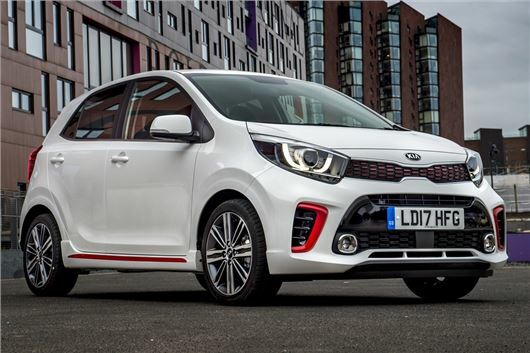 Kia is launching a scrappage scheme worth £2000 to drivers who want a new Picanto or Rio. Joining a host of other manufacturers - Kia has launched its very own scrappage scheme. Or, as they like to call it, "when any old car is traded in for destruction." It must be hard to think of new words for scrappage when there's so many scrappage schemes in the works. Cars over seven years old are eligible, with the scheme running from 1 September 2017 to 31 December 2017.